Just finished up two more lamps for BklynDesigns, rewired existing lights and found some great new bulbs. Thanks to Jon Mehring I have amazing photos up of all my lights now too. 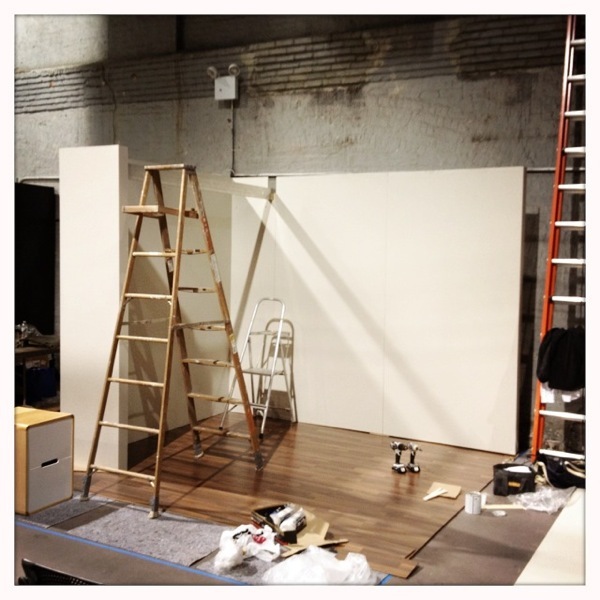 Now it's time to build the booth. I will be showing some of my lamps at BKLYN DESIGNS show to be held May 10-12 in the DUMBO section of Brooklyn. The show will take place at St. Anne’s Warehouse, 29 Jay Street, and is put on by the Brooklyn Chamber of Commerce. After a two-year hiatus, the tenth anniversary show marks the revival of one of the best design and craft shows in Manhattan. Thirty-five local designers and makers will be displaying their work through out the weekend with food trucks and other events scheduled in the area. Mark your calendars now and for more information head to the BKLYN DESIGNS website.